Shortlisted Nick Enright Drama Prize, NSW Premier’s Literary Awards, 2018. I am four. We are on a bus in the city and we pass Mao’s mausoleum. I ask Mum lots of questions about him and she answers them all softly, efficient as ever. When I ask DID MAO HAVE BROTHERS AND SISTERS? OR WAS HE AN ONLY CHILD LIKE ME? ‘Little Emperor Syndrome’ is a term used to describe the behavioural time-bomb created by China’s One Child Policy. Introduced in the aftermath of the Cultural Revolution as a way of curbing population growth, an entire generation was raised without siblings. Pampered, entitled, and bucking against China’s proud tradition of filial piety, the children of the world’s next superpower were born bearing the weight of their parents’ expectations. 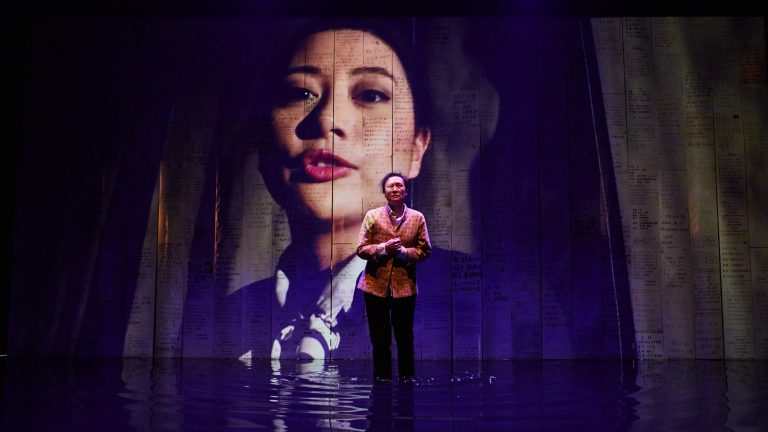 Set in both Melbourne and Beijing, and weaving between Mandarin and English, Little Emperors deals with a single family as they attempt to negotiate the troubled waters of their shared history, one that includes a hidden second child, forced separation, and deep wells of regret and shame.